What is minimum wheel hubs order quantity? 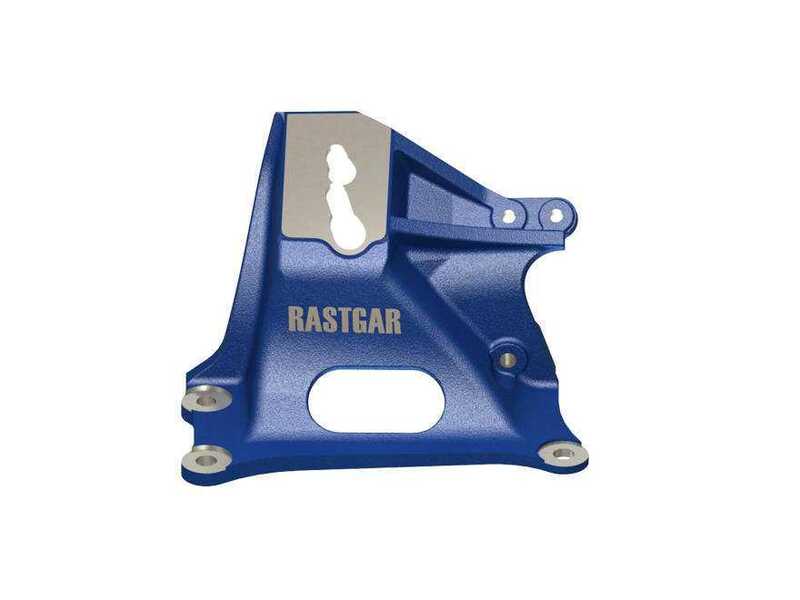 Minimum order quantity offered by Rastgar is 36 pieces. What is your monthly production capacity? 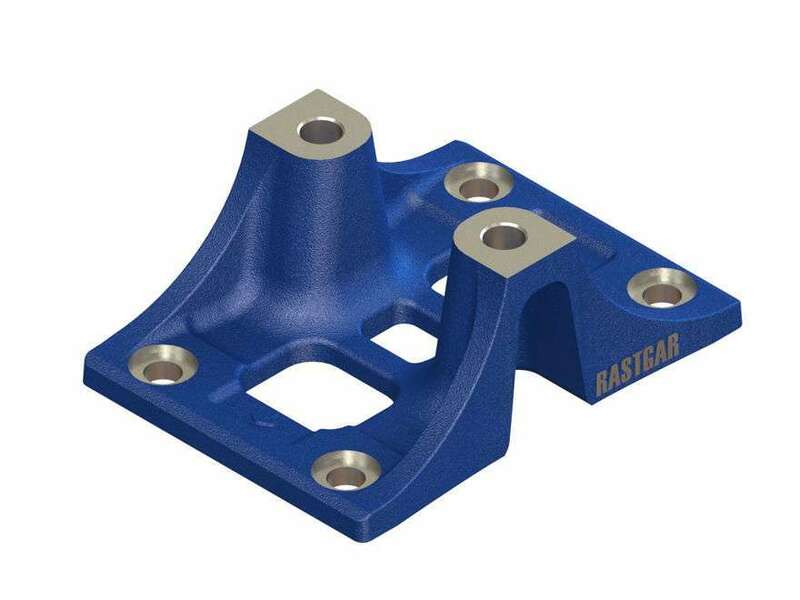 Rastgar’s monthly production capacity is 20,000 wheel hub units. Which International Commercial Terms are acceptable in Rastgar? We practice FOB, CFR, and Ex–Works for business transactions. What are Rastgar’s modes of payment? Rastgar modes of payment include Cash in Advance and Letter of Credit. Does Rastgar deal in credit? No, Rastgar does not deal in credit. Is there any discount policy available for customers? Rastgar offers discount policies to its customers depending upon order quantity. Rates are negotiable. 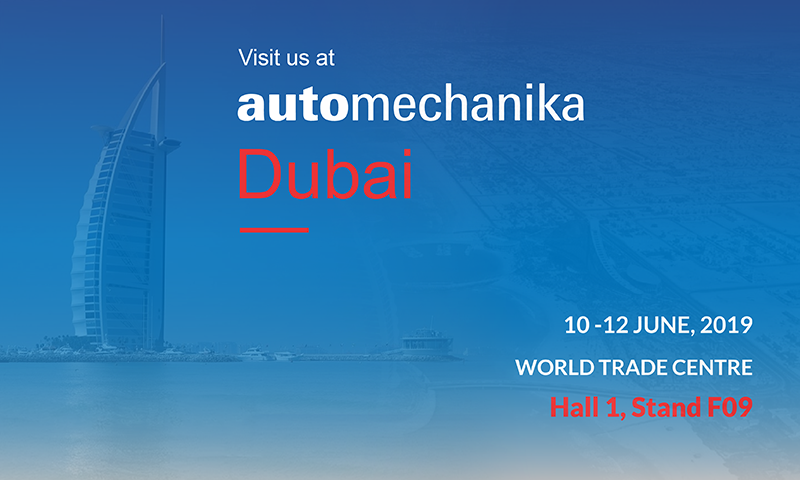 We offer FOB, CNF, and DDP to our valuable customers. In how many days will I get my consignment after placing an order? Rastgar takes 21 days to deliver the order to the customer. We constantly track the shipment to keep our customers updated. Which modes of transportation are used by Rastgar? Rastgar uses all modes of transportation for its delivery i.e. by air, by sea, and by road. What are the major ports for export transactions? Major ports used by Rastgar for export transactions are Karachi Port Trust and Port Qasim. What types of packaging facilities Rastgar offer? Rastgar offers flexible packaging facilities depending on customers’ requirements e.g. crate, palette and boxes (wooden) etc. 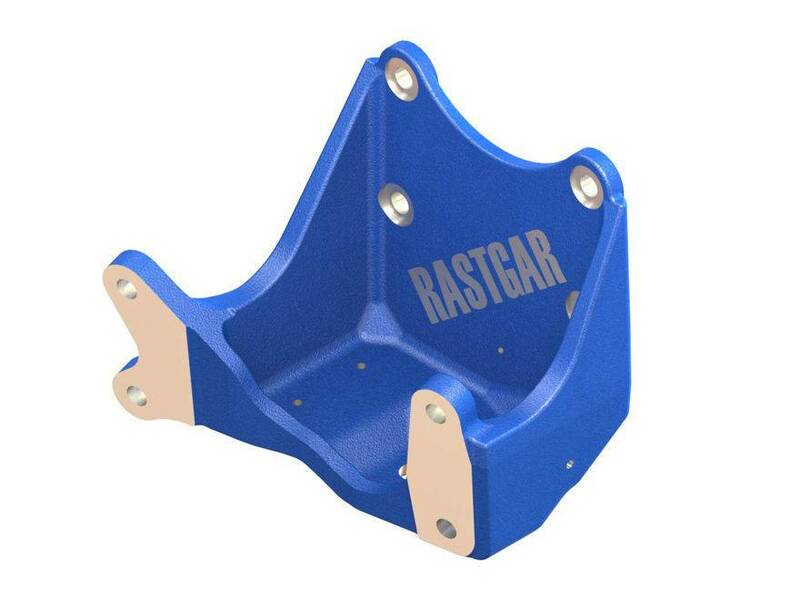 For which brands Rastgar manufactures wheel hubs? 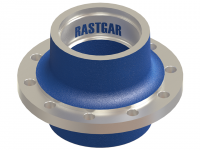 Rastgar manufactures wheel hubs for major European, Japanese, and American truck and trailer brands. 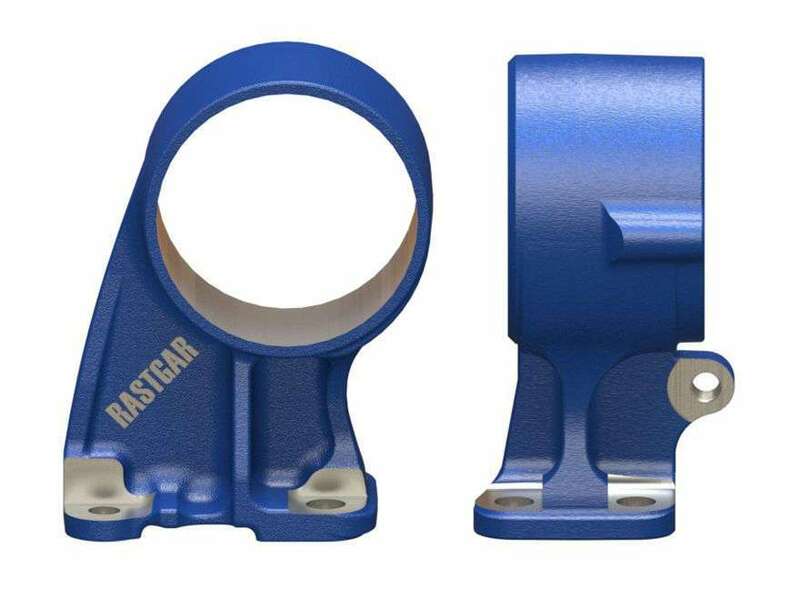 What is the Rastgar wheel hub product range? How many days will you take for new product development? 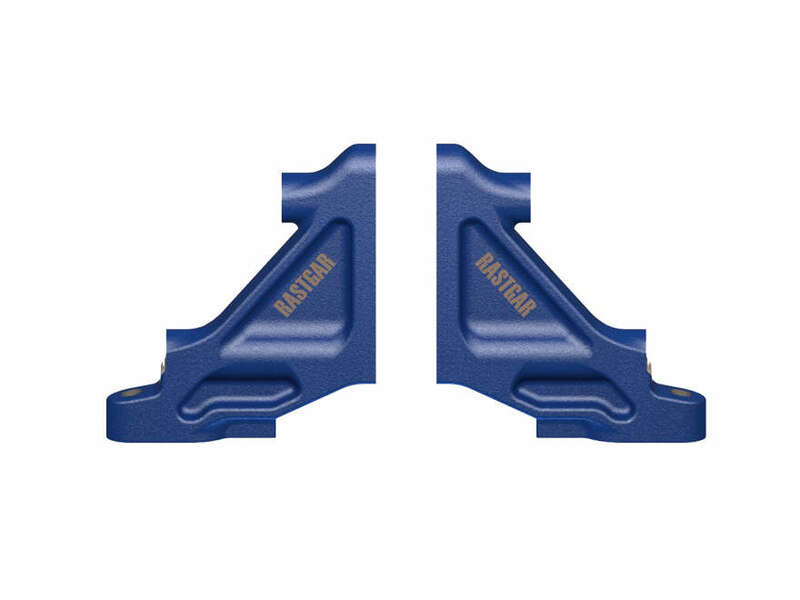 Rastgar takes 15 days for new product development with the facility of OTS (Off Tool Sampling). What are the requirements for new product development? For new product development, OEM number, product photo/drawing, or product sample is required. Which formats are required for sending commercial and technical drawings? Commercial and technical drawings can be shared in PDF, Sat, IGES, and STL format. Does Rastgar charge anything for new product development? No, Rastgar does not charge for new product development for first order.